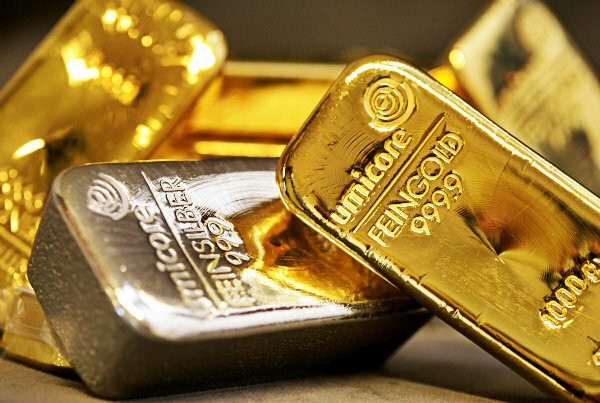 “The gold and silver import at US$ 61.5 billion has recorded a growth of 44.4 per cent during 2011-12” (that is over 3 lac crore rupees). “Trade deficit for 2011-12 had hit a record $185 billion” (that is over 9 Lac crore rupees). Money is a very important thing in life. The more important thing is to maximise, improve and maintain the standard of living. There are many ways to do it and I would share my dad’s experience on how to do it easily & conveniently. The most important thing is to plan and save your wasteful expenses and maximise your earnings & savings, and to put this saving into regeneration. Regeneration as in seeds or corn, that multiply itself after sowing. Thus protect your money and learn investing.